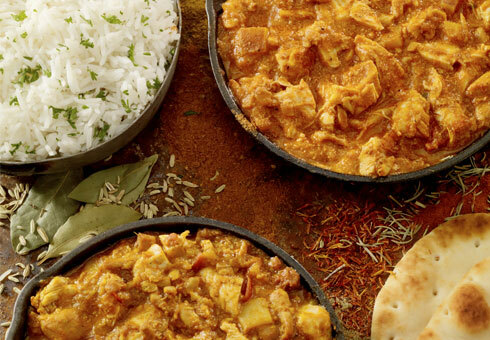 Enjoy incredible food at an unbelievable price at Memories of India. Memories of India opened in 1991 as a takeaway and transformed into a restaurant in 1995. We are a family run business and have been running for over 24 years, serving the local community in Durham. Our customers are very important to us. We hope that you will enjoy our selection of dishes, and that your visit to Memories of India will be a memorable one. So come and dine with us and experience Indian Cuisine at it best.